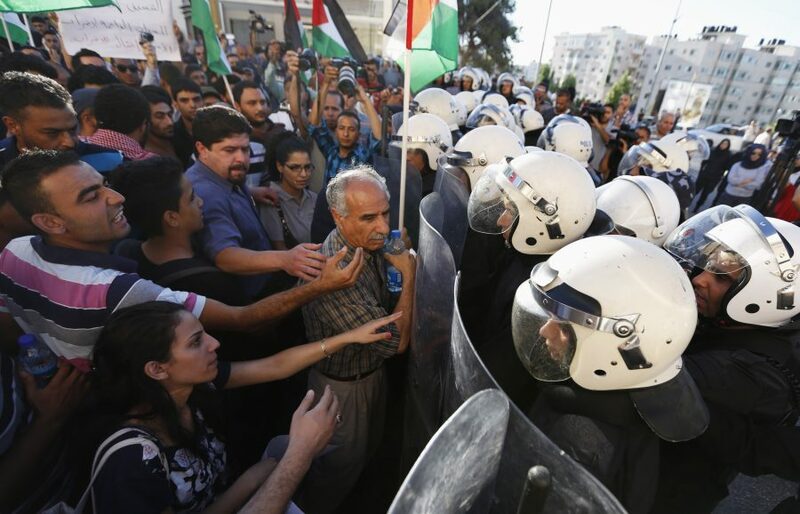 The Palestinian Authority has in recent years cracked down on its perceived political enemies and civil society more generally in an unprecedented fashion. This discredits the PA – which has rhetorically embraced two states – and its political agenda among ordinary Palestinians, and makes it difficult to conceive of a Palestinian state next to Israel that would be stable and capable of sustaining itself. It also leads to radicalism and violence in response, which ultimately damages Israeli and Palestinian efforts to achieve peace and a permanent status agreement. 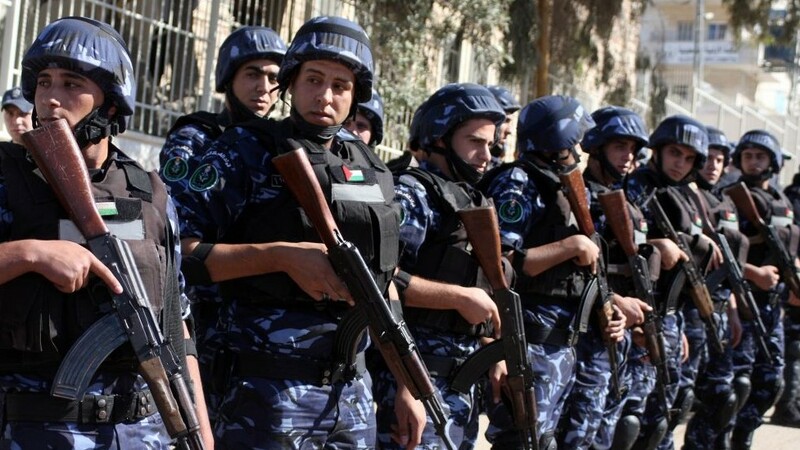 Since the creation of the Palestinian Authority (PA) in the mid-1990s, Palestinian politics has been dominated by the Fatah and Hamas movements. Fatah, a secular national liberation movement established in the late 1950s, has held sway over Palestinian politics and institutions since 1968. Hamas, the Palestinian offshoot of the Muslim Brotherhood, was established in 1987 and rose to prominence in the 1990s. The competition between the two blocs turned sharply in 2007, when Hamas, after winning legislative elections in 2006, violently took control of the Gaza Strip. Since then, the contest has widened into a rift, both politically and geographically. Amid this dynamic, alternatives to the autocratic secular Fatah and the equally autocratic Islamist Hamas have struggled—and largely failed—to emerge. Meanwhile, other political parties have been unable to articulate an alternative popular vision for creating a Palestinian state. Palestinian civil society is yet to find the balance between its traditional role as a part of the Palestinian liberation movement and a new role under the PA. Governance reform efforts, while initially successful, have been undermined before they could take deep hold.